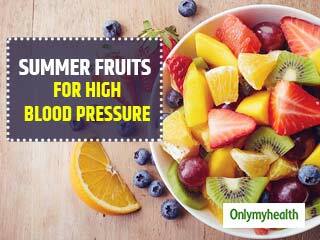 Make sure that your blood pressure is under 140/90 mm Hg. 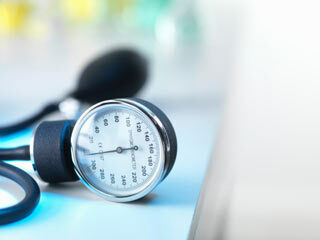 Treating hypertension aims is to lower high blood pressure. 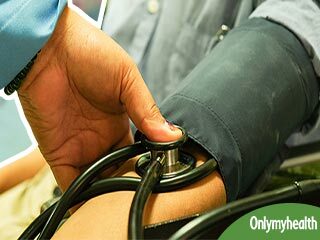 Hypertension or high blood pressure might not exhibit any symptoms but can do immense harm to the body such as increasing the risk of heart disease, kidney disease and stroke. 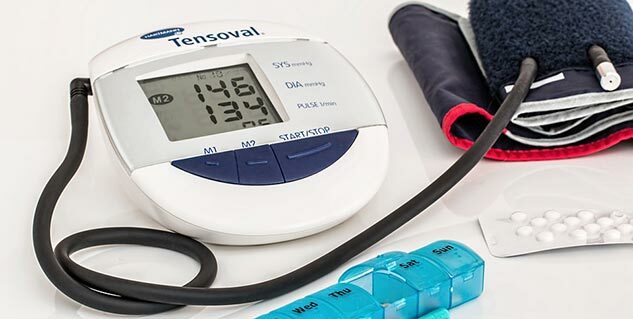 Treatment of hypertension aims is to lower high blood pressure to levels to protect important organs, like the brain, heart, and kidneys from damage. 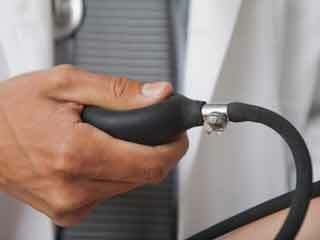 All adults older than 20 years should have regular medical checks ups. Eat plenty of fruits, vegetables and whole grain foods. Use low fat dairy products. Avoid foods that contain trans fats and saturated fats. Limit salt intake to less than 1600mg/day. Do exercises regularly. Doing regular exercises or any moderate physical activity for 30 minutes on most days of the week is considered adequate. Limit alcohol consumption and avoid smoking. If you are obese try to reduce your weight and aim for BMI between 18.5–24.9 kg/m2. You should know the names of your medications (generic and brand names), their dosages, and side effects. Make a list of the medications that you take and keep it with you. 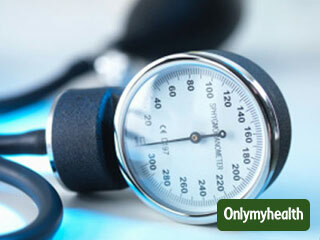 It is very important to take medications for BP as advised. 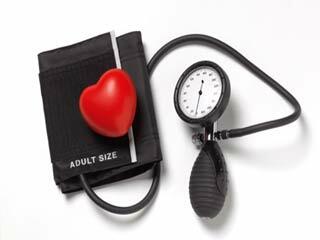 Take all your medications regularly and at the same time daily to have the best possible control of hypertension. Do not stop or change your medications without consulting your doctor. 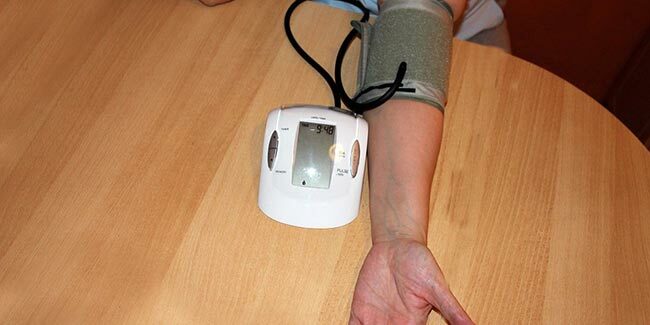 If your blood pressure readings have become normal do not stop taking your medications. 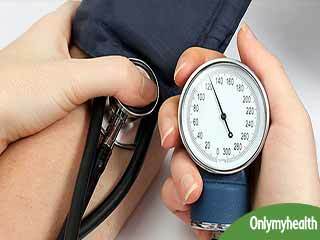 Stopping your drugs suddenly will result in rise in BP and even complications of due to sudden rise in BP. If your doctor changes the dose of your medicines note it and take the make sure that you follow the revised prescription. 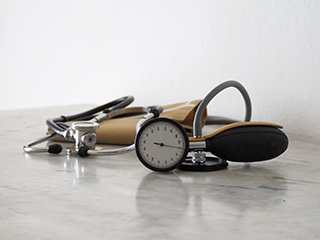 Do not go for self medication as some medications (over-the-counter drugs or herbal therapies) can interact with your blood pressure medications and cause undesirable effects. If you forget to take your medicine at the scheduled time take it as soon as you remember it. 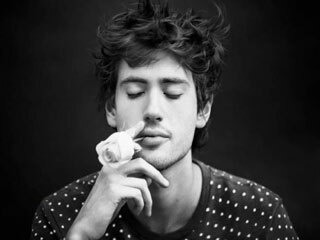 But if the next dose is almost due do not take two doses. When you travel take all your drugs with you so that you can continue them as recommended by your doctor and there will be no problem with brand change. Take copies of your prescription along with you and make a list of your medications as well. Before any surgery (major, minor or even dental surgery) tell your doctor about the medications that you are taking.